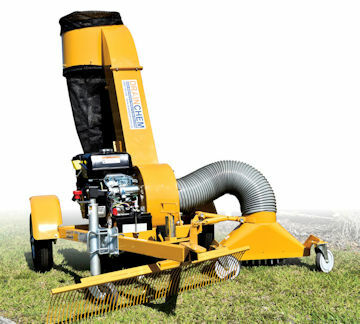 The new and improved paddock cleaner formally known as the “Mini Dungo” is one serious sucker that will get the job done effortlessly with 10 times the power of the next best machine. This Aussie built beauty will take pride of place in the garage where it will be most of the time because it will slash your work load and allow you to spend more time with your horses. 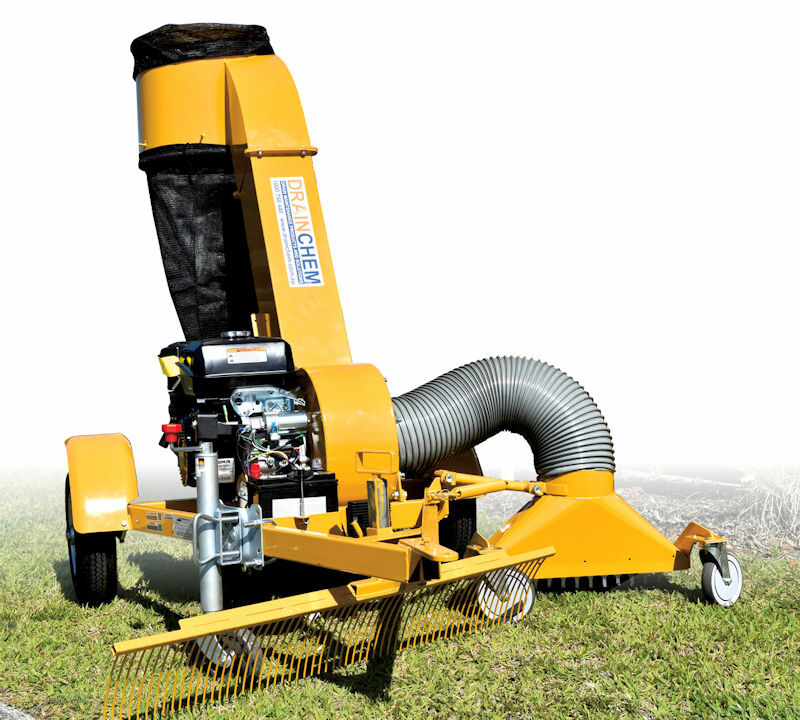 You will enjoy cleaning the paddock with this powerful easy to use machine. You will want to do your next door neighbours paddock just for fun. • The King Dungo has proved to be the most reliable and effective machine on the market. • Super fast manure collection and disposal with limited effort. • 1200mm wide spring steel rack system mounted on the frame rolls manure to the nozzle. • The bag opens at the bottom allowing you to stock pile manure where you want it.